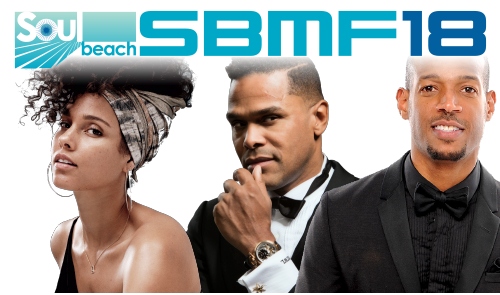 Aruba just had the 18thedition of the amazing Soul Beach Music Festival, and this was one to remember, with incredible performances from comedian Marlon Wayans and all kinds of fantastic musicians, including Alicia Keys, Guy, DJ Jazzy Jeff, Maxwell, Sevyn Streeter and other more local musicians. There were lots of parties around the island to celebrate this particular music festival that has been named one of the “Top Five Caribbean Celebrations by USA TODAY” and the #1 “Caribbean Summer Festival” by Jetsetter Magazine! Maybe you’ll want to plan on attending next year! Three incredible keynote speakers, panel discussions and lots of networking opportunities await those who attend the eAruba Business Seminar. The focus is on Digital Marketing, Online Marketing and eCommerce. 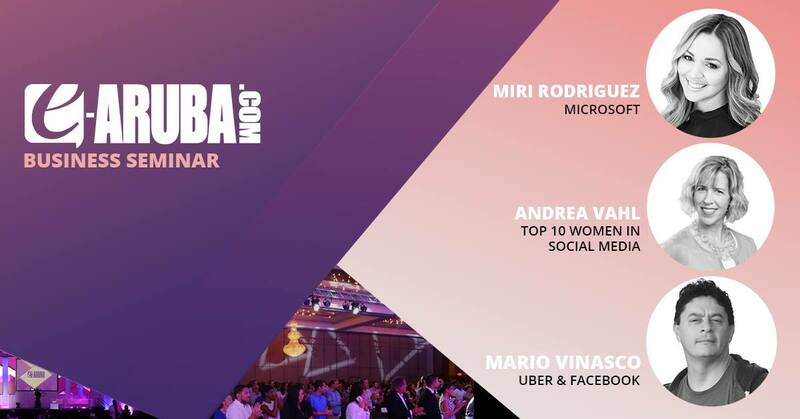 Brand storyteller Miri Rodriguez from Microsoft will talk about communicating your company’s brand in the digital world, One of the top 10 women in social media, Andre Vahl will talk about effective use of social media to drive business growth, and Mario Vinasco will share wisdom from his more than 15 years of experience in leveraging data-driven analytics into eCommerce and marketing success for such companies as Uber and Facebook. It’s going to be an action-packed day at the Renaissance Convention Center! 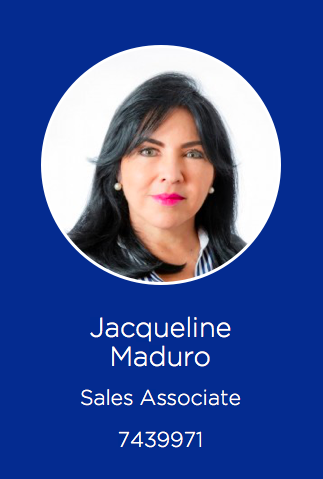 Last month we announced two new team members joining the Re/Max Aruba team, but at the time we only had a photo of them, so this month we introduce you to the other, Jacqueline Maduro! She has a ton of positive energy and is eagerly learning as much as she can about what it means to be a part of the hard-working team of agents here at Re/Max Aruba. We think she’s going to accomplish great things. Welcome aboard, Jacqueline! We’ve sold two property recently, Coba Lodo 22 and Sero Pela 12-B that were also both Miracle Home listings. This is especially exciting for us because a Miracle Home listing means that the seller of the property will make donation to Progreso Casa Cuna, a home for children in need, when the property sells – and Re/Max Aruba will match that donation! Even the buyer is invited to participate and make a donation as well. Our gratitude to Niek de Munck Mortier and Edwin Hekman for selling these properties and helping raise funds for a very worthy cause! Re/Max is the Growing Global Leader in Real Estate! 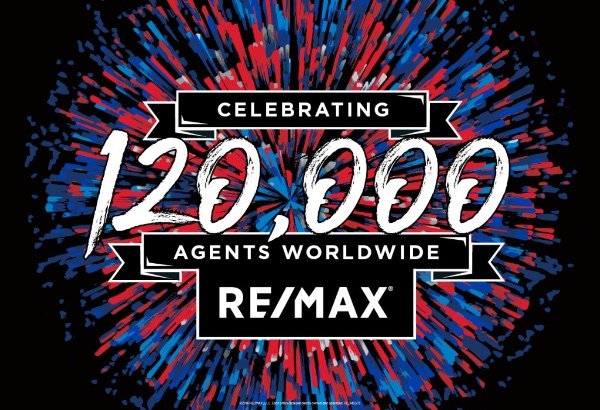 There are now more than 120,000 Re/Max agents all around the world. That’s what we call global brand power!